Orthopaedic Associates of Reading, Ltd. would like to introduce Dr. Craig A. O’Neill. Dr. O’Neill is a graduate from Virginia Wesleyan College and completed medical school at Eastern Virginia Medical School. He completed his residency at Drexel University College of Medicine, where he was Administrative Chief Orthopaedic Resident. Dr. O’Neill continued on to complete his fellowship training in Sports Medicine at The Methodist Health System in Houston, Texas. Dr. O’Neill participated in caring for professional teams, (Houston Texans, Astros, Dynamos, Rockets) and also at the collegiate level (Rice University), and more recently locally at both the high school and professional levels including Berks County arena football team Reading Express and Reading Royals ice hockey team. 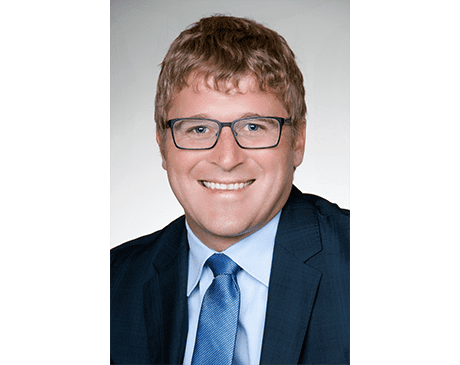 Dr. O’Neill’s surgical interests include arthroscopy of the shoulder, knee, elbow and hip, all topics in which he has written multiple national peer-reviewed articles. He also specializes in shoulder arthroplasty and cartilage preservation procedures. Dr. O’Neill is board certified by the American Board of Orthopaedic Surgeons.